The digital outline fonts, DIN 1451 Fette Engschrift and Fette Mittelschrift were created by URW in 1984 and are the basis for all DIN font families. Both typefaces were designed for the URW SIGNUS system and were mainly used for the production of traffic signs. They have since become so popular that we have developed a complete Arabic DIN family together with Boutros Fonts. The Arabic characters have been designed to harmonize with our Latin URW DIN and come in 24 individual styles, which consist of 8 weights from Thin to Black and three different widths: Regular, Semi Condensed, and Condensed. BIG collection of 108 Christmas and New Year’s Facebook Timeline Covers. Vector illustrations can be used for Facebook banners, website and mobile website banners, print material. All the banners are easy to edit, customize and resize, because of vector shapes and very well organized layers. Font used and link to download free font, is included in the ReadMe.pdf document. 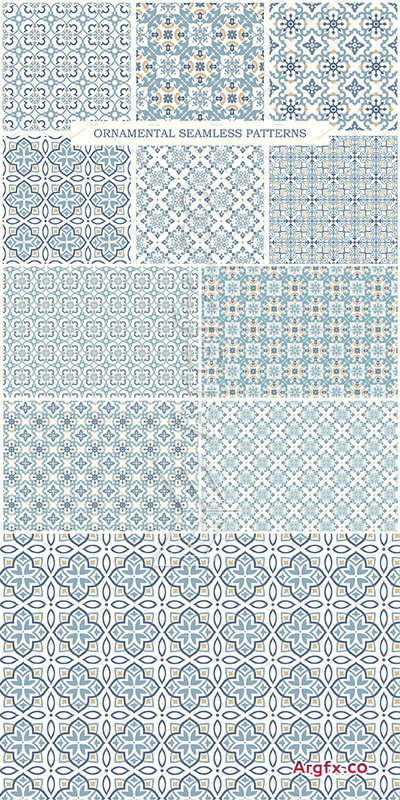 • 6 PNG files whitn each pattern on transparent background (300 dpi). Set of vintage design elements. Archive included elements with expanded and unexpanded lines for easy correction and frames without texts. Create your own box from the various cover combination options and add your design for a customized mock up! Two box sizes to choose from and boxes are scaled to actual size.